Enjoy the warmth of the balmy evenings as daylight fades and the sun dips behind the treeline. Sink back to watch the sunset shimmering over the lake. A refreshing drink by your side, total peace and quiet and the kids happily playing in the Harry Potter theme room. You reflect on all the amazing memories made that day. And look forward to even more the next day. Bliss! It's what vacations are all about. Serenity Lake House is a 1600 square foot manufactured home overlooking a tranquil natural lake. The perfect remedy after the hustle and bustle of the parks! The 3 bedroom and 3 bathrooms give you your own space, while the elegant open plan living area is perfect for your whole family to hang out and spend precious time together. And the location doesn't get much better. 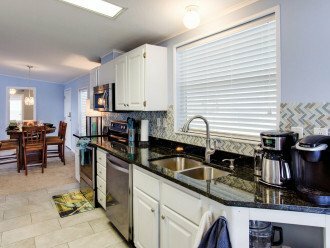 5 miles west of Disney - everything is right on your doorstep and within easy reach. It makes it so easy for you to break the day with some lunch back home. You'll be fully refreshed to do it all again in the evening! Universal Studios and the ever expanding World of Harry Potter is just 25 minutes away. All of Orlando's endless attractions are within easy reach. There's plenty of restaurants locally and a terrific local gem within walking distance. There's a bakery at the resort entrance where you can get fresh bread and pastries and delicious snacks. ❤️ The waterfront position has to be one of the best features. It's so relaxing sitting out on the deck in the evening overlooking the lake with glistening sunsets reflecting on the calm waters. It doesn't get much better! ❤️ The three bedrooms with 3 bathrooms is also another feature we love. 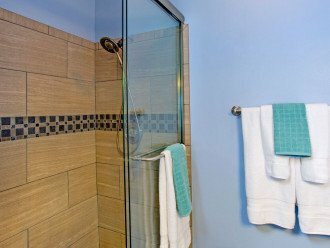 We often spend vacation time with two other couples and we love the fact we all have a bedroom with a private bathroom each. And each couple has a king or queen. ❤️ Oh, and we absolutely love the 70 inch HDTV! ❤️ And the fact we can walk to one of our favorite local restaurants! Manny's is a hugely popular restaurant with both locals and visitors and we're lucky to have a home within walking distance! At the entrance of the community, just a 2 minute walk away, is a family bakery, dominoes pizza, a Chinese restaurant and Subway. The hub of the house is the open plan living area. Plenty of seating for you all to kick back together and watch Netflix or any of the DVDs provided on the massive 70 inch HDTV with cinema sound system. Sink into the sofa, put your feet up and just relax and share the magical memories of the day. We know the whole family need awesome connectivity so we provide Free WiFi with lightning speed 5G 200mbps plus a printer/scanner. 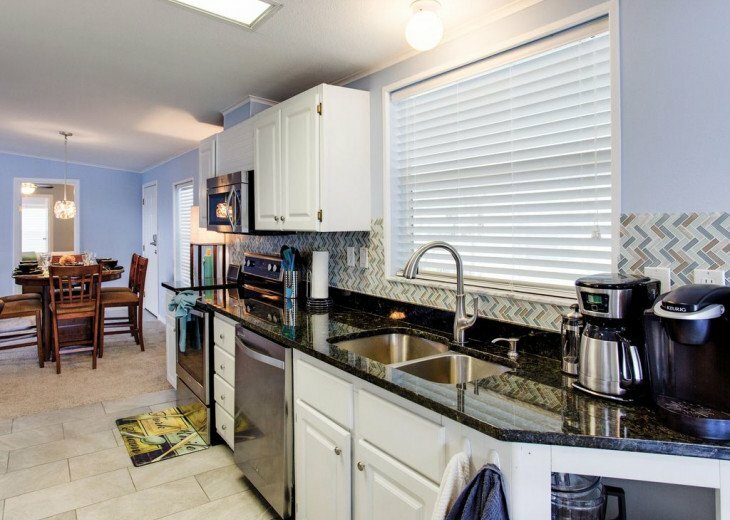 Beautiful granite countertops and stainless steel appliances. We've owned our own restaurant for years so we love a kitchen with lots of quality amenities and gadgets. The chefs in the family will cook up a storm in this kitchen! For coffee lovers we have a Keurig, a Filter Coffee Maker and a Cafe Press. There's a Ninja blender for smoothies, a juicer, food processor, mixer, crockpot, great quality chefs knives and lots more. You're guaranteed a great night sleep with the upgraded heavenly pillow top posturpedic mattresses. You'll find high quality soft linens and plenty of plump pillows - DownEtc Rhapsody King Pillows - do a quick web search for them and check them out, they're amazing! There's a 42 inch TV in all 3 bedrooms and gently breezing ceiling fans too. 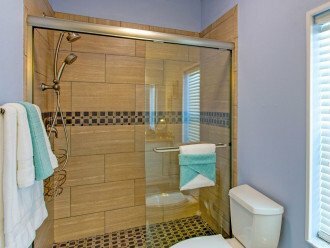 The elegant bathrooms in both king suites have double vanities with granite counter tops and shower enclosures with double head power and massage showers. The kids (and adults!) will just love the magical Harry Potter Theme Room with lots of wizardly features. Check out the potions shelf! And the floating keys! The queen pillow top bed makes it ideal for adults too and there's also a twin, an air bed, a roll-away or a crib. Endless options for sleeping arrangements. There's a 42 inch HDTV, a DVD player and a Wii Game Console with a selection of games. 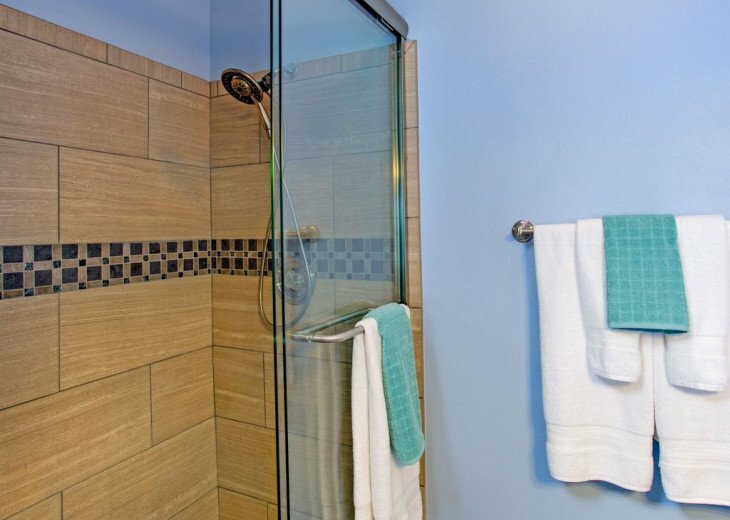 The bathroom has a granite vanity and full bath with overhead double power shower. For our little guests, the toilet seat has a built in tot seat and we have steps in the cupboard so little ones can reach the sink. Perfect for you to make the most of the glorious Florida outdoor lifestyle. The screened porch gives you panoramic views overlooking the lake and is peaceful day and night. There's padded rattan furniture - 3 seat sofa, 2 armchairs and 2 ottomans. There's also an outdoor patio deck with a dining table and a gas grill provided. We have 4 padded sun loungers your can take onto the grass to soak up the sunshine and 4 deck chairs to chill and relax overlooking the lake. You'll find a fig tree, lime tree and papaya tree in the backyard - if they are in season when you visit - help yourself to some fresh Florida fruit! We try to think of everything so you don't need to. • We even provide your laundry detergent, fabric softener, trash bags, bathroom tissue, kitchen roll and dish detergent - who needs to think about mundane household products on vacation! Personal service, attentive housekeeping team who keep the house gleaming and a terrific manager on call 24/7. We're self confessed theme park nuts and we know Orlando inside out. We're here every step of the way to help you with plans and absolutely anything. 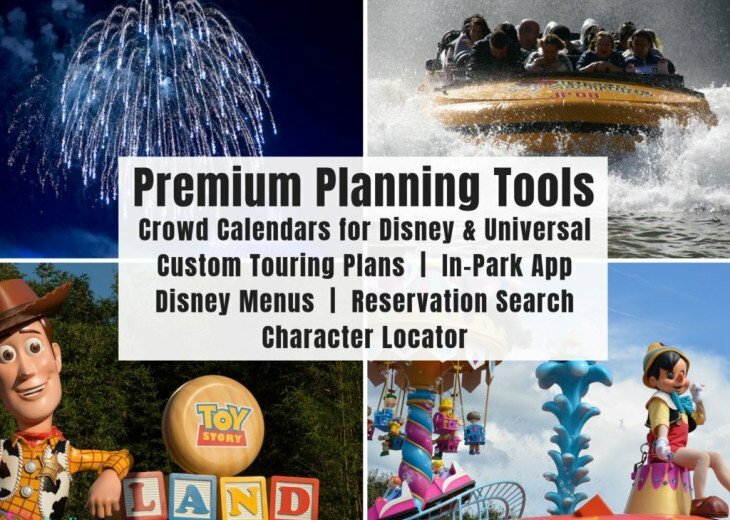 Theme park tickets, car rental, tips and idea, recommendations, restaurants, beyond the parks - we have a treasure trove of tips so ask, anything anytime, we're here for you. The Harry Potter bedroom is super cool! Lots of wizardly features any muggle would love. There's a 42 inch HDTV too with Wii games and DVD player. The bedroom has a queen pillow top and twin bed, so it's perfect for adults too, along with a private bathroom. There's lots of space at the rear of the house for the kids to run around and play. There are 3 swimming pools in the resort along with a kids playground, basketball court and fishing. Vista del Lago is a peaceful, tree lined gated manufactured home resort with a 24 hour manned entrance. 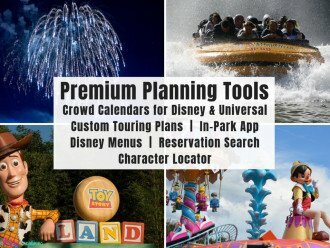 The closest Disney park is Animal Kingdom which is 5 miles away. The rest of the Disney parks are just a few minutes further. Universal Studios is 16 miles away and takes around 25 minutes. 3 swimming pools | poolside snack bar | children's pool | hot tub and sauna | fitness room | game room | media room | children's playground | floodlit tennis courts | shuffleboard courts | basketball | volleyball | racquetball | stocked fishing lakes and Christian Church. There's also regular activities such as water aerobics, ice cream socials, fish suppers on Fridays, HOA pancake breakfasts, Bingo and a weekly produce sales. There's a Publix Grocery Store just a mile away, and a Target and a 24 hour Wal-Mart all within a few minutes drive. At the entrance to the resort you will find the 'Shoppes at Vista del Lago' which is home to several stores and dining options such as a Chinese buffet, a family run bakery, Pizza Hut, Subway and a Chinese carry out. You'll really be spoiled for choice! There's endless options for dining with lots and lots of restaurants within a mile of the house. There are several dining options within walking distance of the house. Orange County Golf & Country Club is right next door. Manny's Chop House is a hugely popular local gem and it's within walking distance of the house. We have lots of dining guides on our website and will share all our hidden gems. 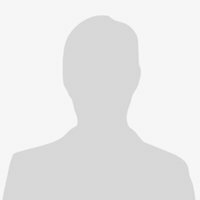 About the owner: Hi there, we are Sarah & Ken Elder. Who knew when we bought our first home in 2005 that it would lead us down the path of a new business venture? We certainly had no idea, but we've now been welcoming guests to our beautiful Orlando vacation homes for over a decade and we love every minute. Imagine having a job where you help plan exciting and amazing vacations and get to deal with happy guests all the time! We spent 28 years living on an idyllic Greek Island where we owned and ran our own restaurant in a busy coastal village. Time eventually caught up with us and we left our beautiful Greek Island with a lifetime of memories. We now split our time between Florida and Ken's ancestral home in Scotland. We spend half the year overlooking a beautiful Scottish Loch and the other half on Disney’s doorstep in Florida. We have 3 vacation homes so we have something to suit couples and small families and larger groups or multi-generation families. We have a firm commitment to provide wonderful relaxing and carefree vacations in beautiful homes. We look forward to being part of your vacation memories. Why this property? We had been searching for a water front property for a while and when this home came up, we knew it was THE one! It was a 4 bedroom 2 bathroom, but we knew that wouldn't work for us or our guests. We knocked two bedrooms into one large one and added a bathroom to create a second master suite. We also converted the third bedroom into a Harry Potter theme room, also with it's own private bathroom. 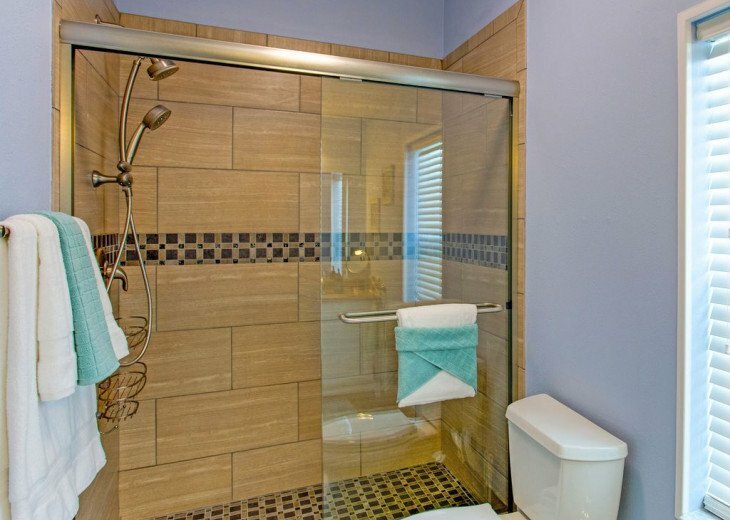 We love that all 3 bedrooms have a private bathroom. And did we mention that lake view? Sooooo peaceful! Such a wonderful place to relax and unwind after a hectic day at the parks. Total peace and quiet, no rear neighbors and amazing sunsets. We also have a few local gems within walking distance if you want to ditch the car for a night. Right outside the entrance of the resort, literally a few minutes stroll, is a local Venezuelan bakery and restaurant. A couple of minutes walk further is Manny's Chop House, a local gem which is a favorite of locals and visitors alike. There's also Dominoes, Subway, MacDonalds, Chinese restaurants, Chinese Take Out and Pizza Hut all within walking distance. We stayed in the home for the entire month of February 2019. Owners are wonderful people and are very accessible. Home is well furnished and very clean. When we arrived the owners left a basket of goodies that was a very nice touch. Bedrooms are all good sized and with their own bathrooms. The screened in back porch overlooks one of the lakes in the development. We brought a canoe to fish from with the largest bass caught was five pounds. The residents in the development are very friendly. It is a very peaceful development with very little noise. There are heated outdoor pools and hot tubs to enjoy at the clubhouse. There is a restaurant at the pool area that is just getting started with excellent food specials. Overall we had a very enjoyable stay and would highly recommend this home . You will be very happy that you did. This home is very comfortable and perfect to spend long vacations...very nice distribution and Sarah, our host, was very kind and left us very nice details everywhere. We really enjoyed our stay and our dogs did too. Before arriving we had an idea what to expect as we had obviously viewed the photographs however when we first stepped through the villa door we were even more delighted. The photographs show how tastefully decorated the villa is however what is not so obvious is the absolute quality of all the furnishings. From the thick soft towels to the most comfiest pillows we've ever slept on the place just oozed class. Also, when we arrived we were so happy with the emergency basket of teabags, bread etc however it was the tub of toiletry essentials that really impressed us, everything you could think of was included in this little box. The area was perfect too. Close enough to the parks so that our day wasn't taken up with travelling. The Dominos pizza at the gated entrance was great for the night's that the parks had exhausted us and for the nights we had a little bit of energy left we visited nice little restaurants near by. This villa is a must! Cleanest place, comfty, cozy, amazing lake view! If you are looking for the perfect home to stay in...this is the place! Sarah and Ken are amazing home owners and they went out of their way to make our vacation to Disney and Florida awesome. You may be tempted to look at other places, but I can honestly share their home is the place for you. My family and I enjoyed every minute and could have stayed for a few more days just to relax. The kids loved the Harry Potter room, my parents enjoyed their room and we enjoyed our room as well. The kitchen, enclosed porch, and family room make it the perfect. We can’t wait to go back!!! We loved the house and the easy access to the Disney parks. Made it very manageable to get to the parks early and then head back to the house for late lunch and a little break before going back for the evening. The house was stocked with plenty of supplies to get you started. The house is well organized and clean. We found everything we were looking for in a place in Sara and Ken's house. The view is awesome, the balcony and the decoration. If you are a big fan of Netflix like me, they have such huge full HD T.V.s that you can really enjoy watching. Sara was super nice and get back to us whenever we needed. Highly recommend the place!! 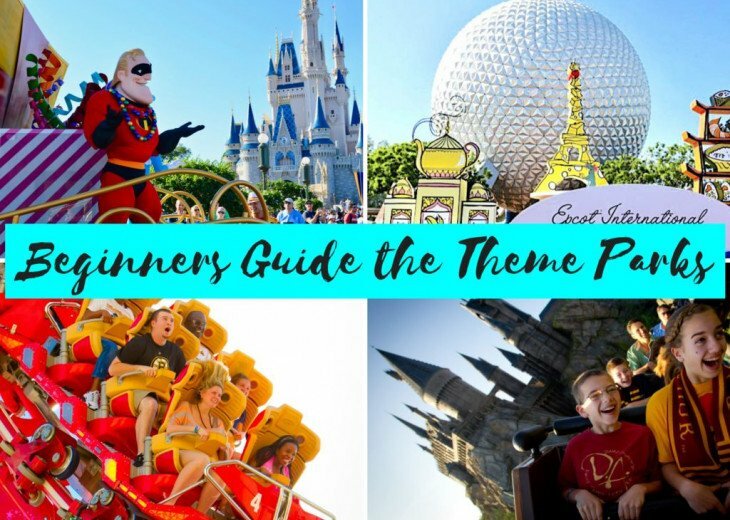 How far are you from Disney World? The closest Disney park to us is Animal Kingdom, which is 5 miles away. The rest of the Disney parks are just a few minutes further. Yes, there are lots of dining options within a few minutes drive, plus there are a couple of local gems you can walk to. Can we fish in the lake? Yes, the lake is available for fishing and you do not need a license. We have fishing poles we can leave out for you. There's also a lake at the clubhouse with a fishing dock. Everything about Serenity is wonderful which is why we have returned again. The welcome pack gets the holiday off to the perfect start. This time we brought our daughter and her husband along and although we are all grown up there was still a friendly scramble for the Harry Potter room won by our persistent daughter. Not a problem as we had one of the fantastic en suite bedrooms with King sized bed. 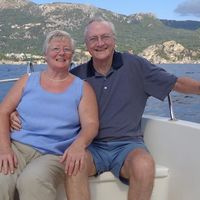 The help from Sarah and Ken is exceptional with their knowledge of the area for both dining and places to visit. They even gave time saving directions to the parks. After a full day at the parks it was so relaxing to sit and unwind with a drink overlooking the lake. There is no doubt that we will be returning again and my daughter and her husband feel the same.